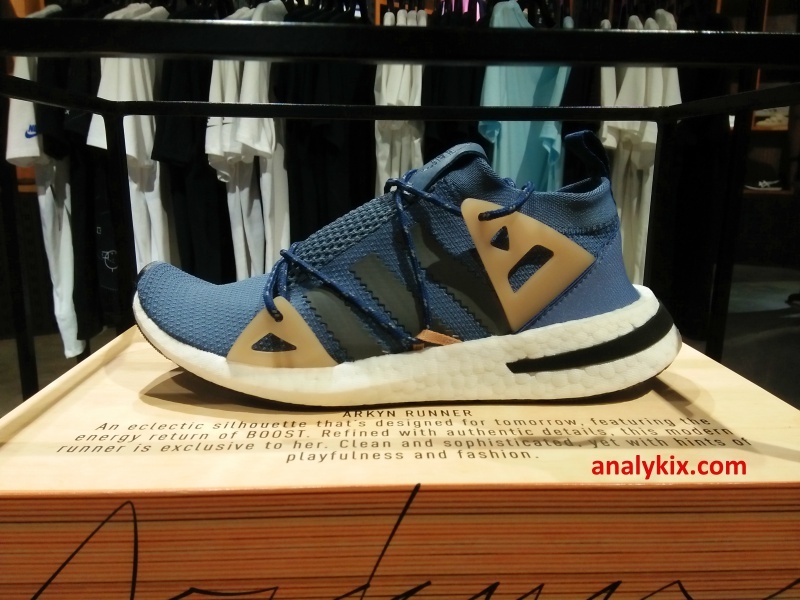 A brand new silhouette from adidas Originals just dropped yesterday and this is for all you lady sneakerheads our there. 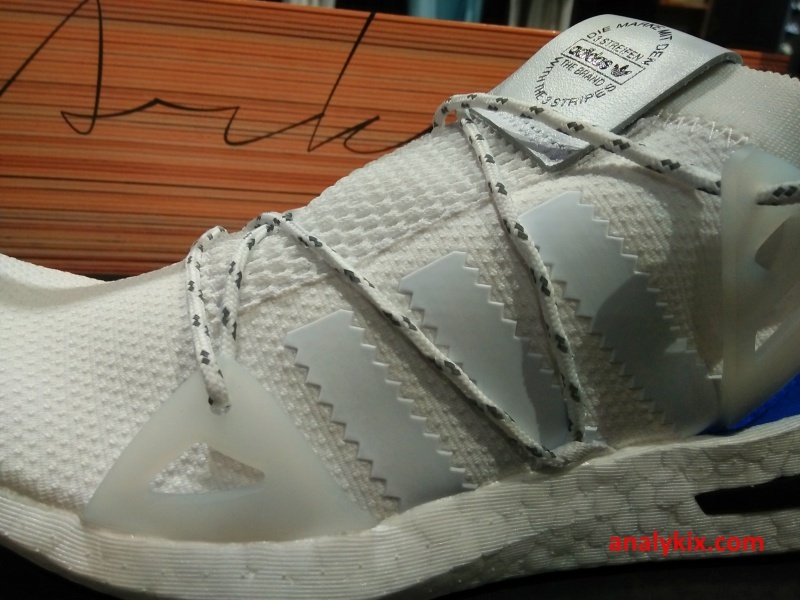 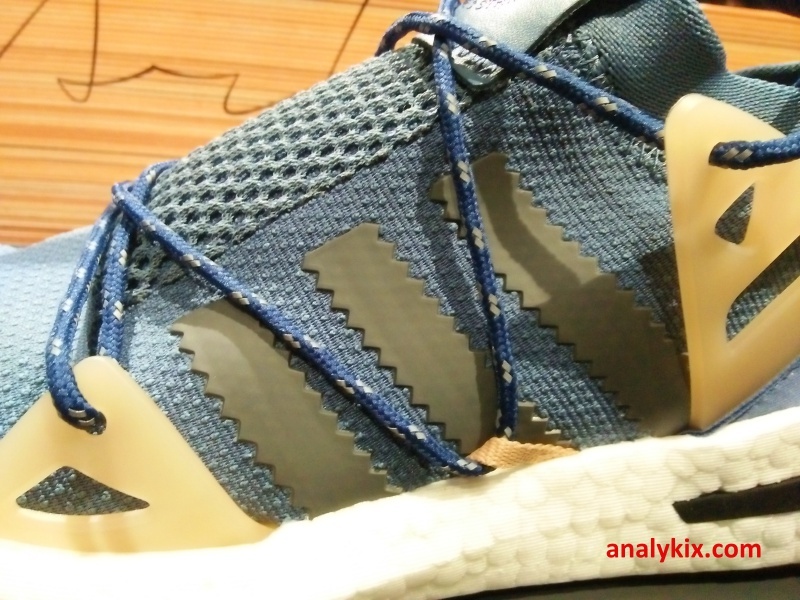 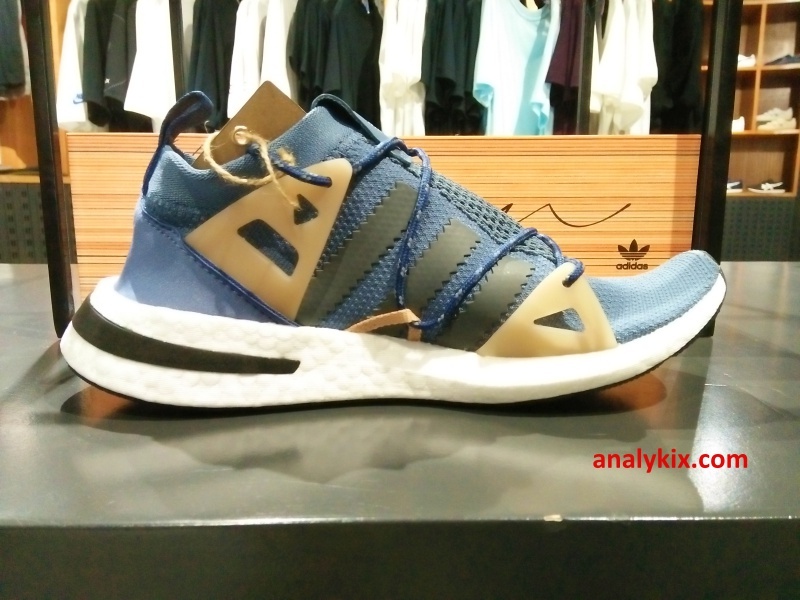 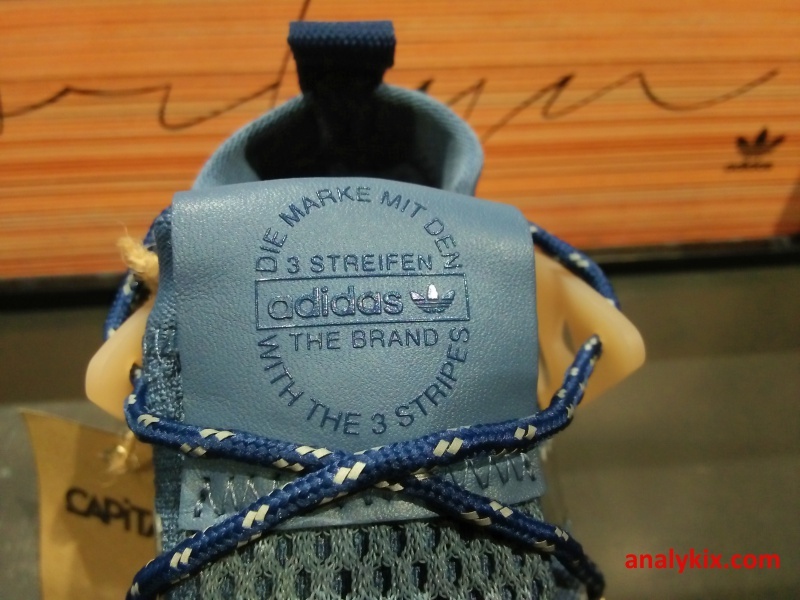 Geared towards lifestyle, the adidas Originals Arkyn Boost to me looks like the NMD's distant cousin because you can see some glimpse of the NMD in there but the shoe is completely different. 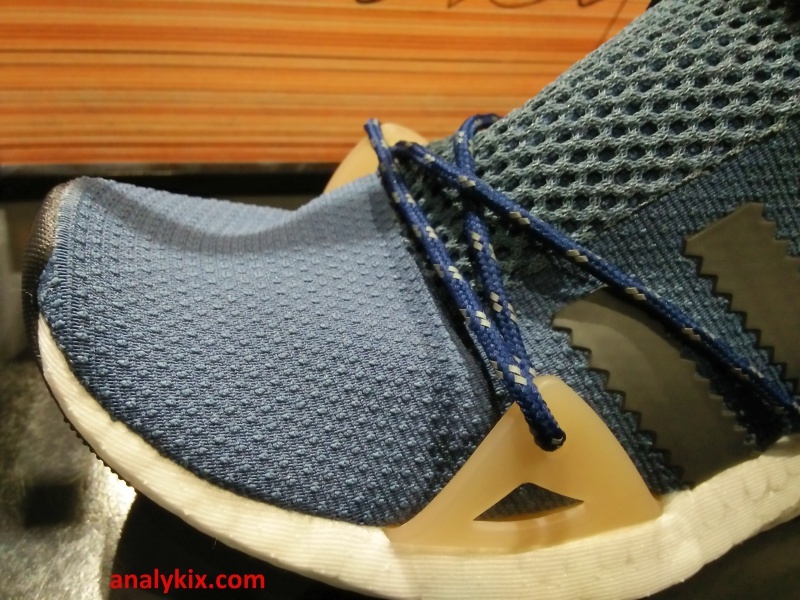 It features a knitted mesh upper which has a sock-like fit with some support pieces but still looks minimalist although there are some TPU pieces in it. 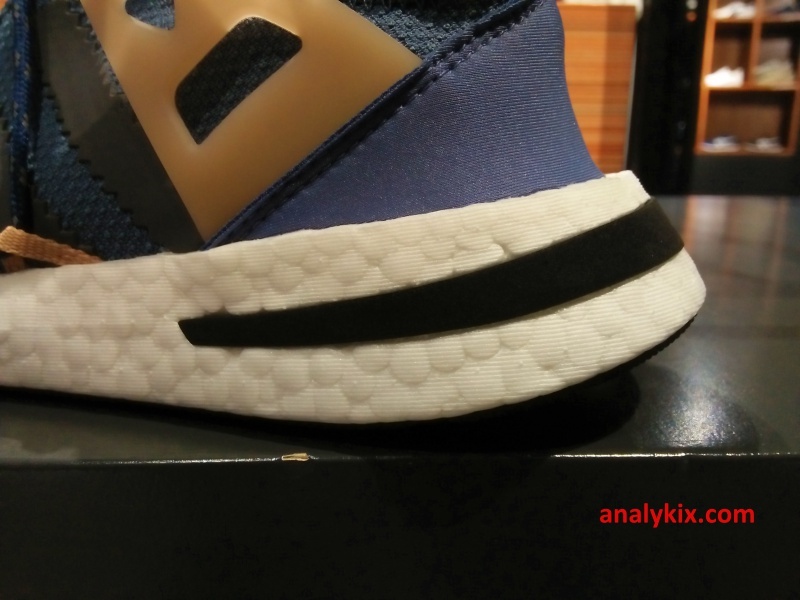 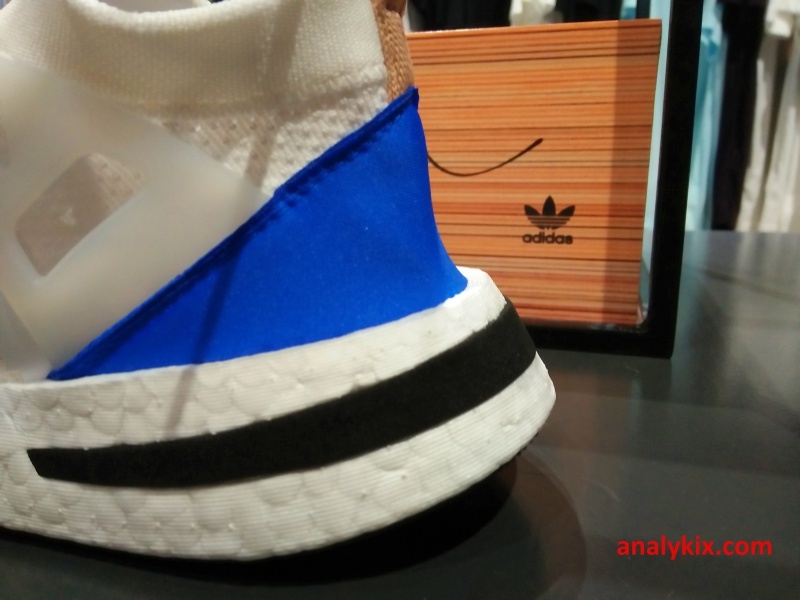 Full-length Boost foam gives you excellent comfort and there is a rubber piece in the heel area to give some stability not making your feet sink in too much the footbed. 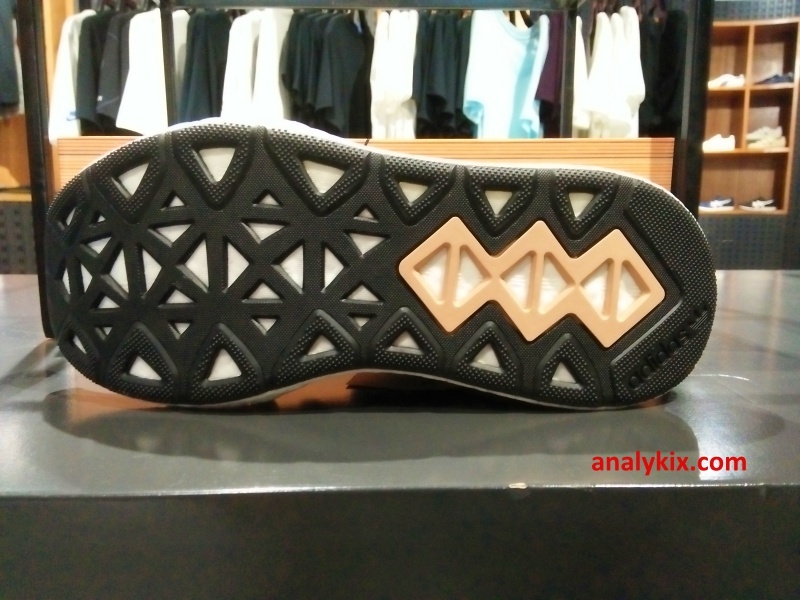 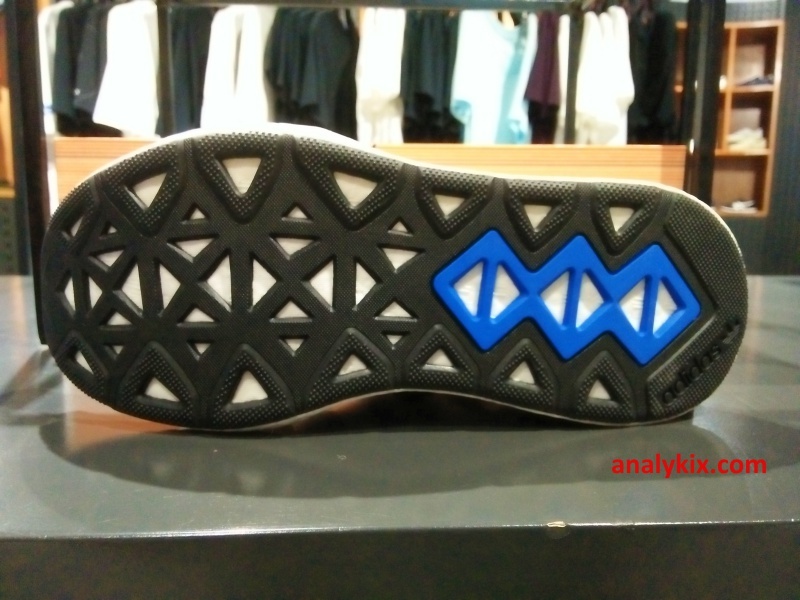 The solid rubber outsole makes the shoe durable in case you want to wear them often because the shoe does look light in line with today's trend. 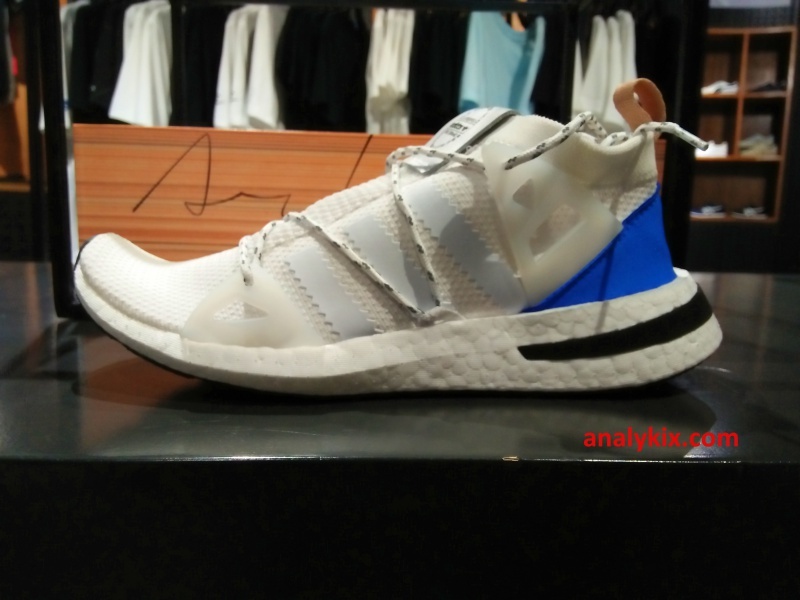 I've spotted these pairs at Capital store in Trinoma which retails for Php 7,300.